﻿ Solar Lamp Project in a Rural Nursing Home in China | A Future Without Poverty, Inc. Nursing Home is a rural nursing home in the Hubei province in China. It was a rebuilt from an abandoned school. There were more than 50 aging people living there when it operated at its peak. But later, some of them could no longer afford fee of $40 per person per month. 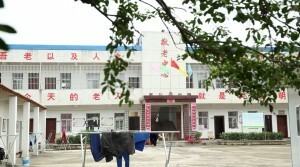 Xinmei Ye is the manager of this nursing home. She asked her husband and her mother help her run this place. It is a difficult time for them because there are only 28 seniors living there now. lamps are a novelty for residents in this nursing home. They were curious to learn how they worked. Solar lamps helps residents because the facility experiences power failure periodically. The seniors can use solar lamp to go to the rest room at night. The lamps are convenient and avoids buying expensive batteries. Stan Ingman has written 3 post for this site. 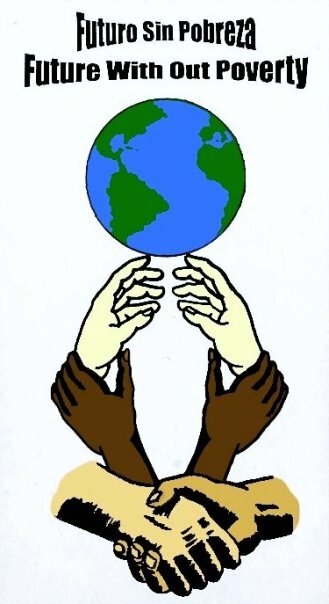 Copyright © 2019 A Future Without Poverty, Inc. - Because everybody deserves a future without poverty.